IBM Global Elite for Partners is an exclusive, no cost IBM global partner initiative expanding the IBM Global Elite family. 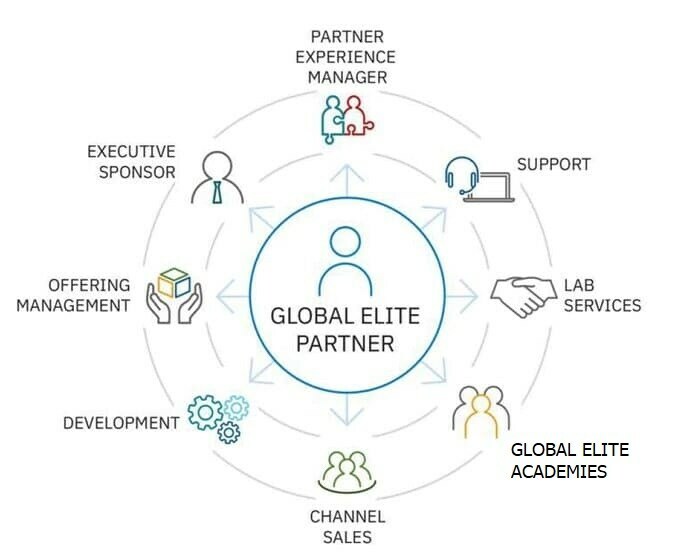 IBM Global Elite for Partners membership is offered by invitation only and limited number of partners with the goal of providing a differentiated relationship with IBM. That's why we are inviting you to join IBM Global Elite, offering exclusive benefits to optimize your experience and grow your client opportunities. 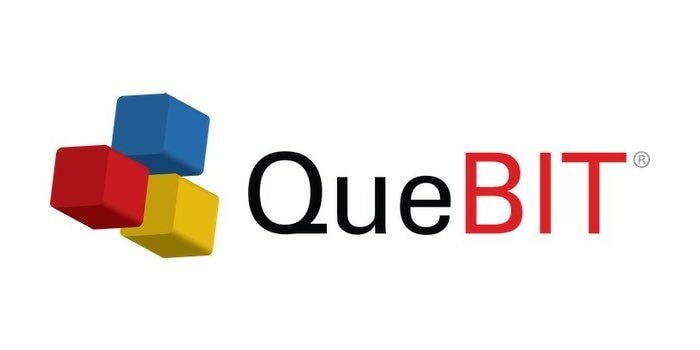 Being an IBM Global Elite Partner, allows QueBIT to provide products, services, and technology expertise that help thier customers improve and direct corporate performance. 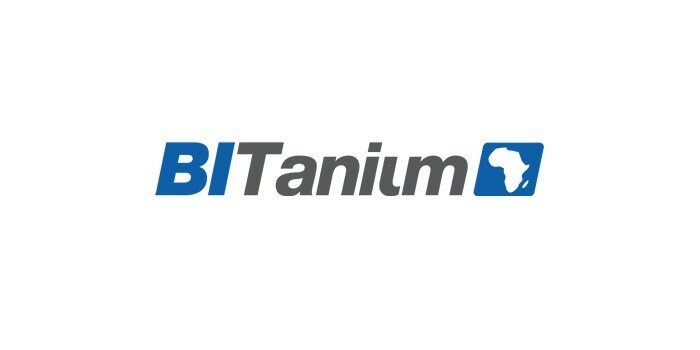 BITanium partners with their clients to offer advice, frameworks, resources, training and solutions in data warehousing, BI and Analytics. 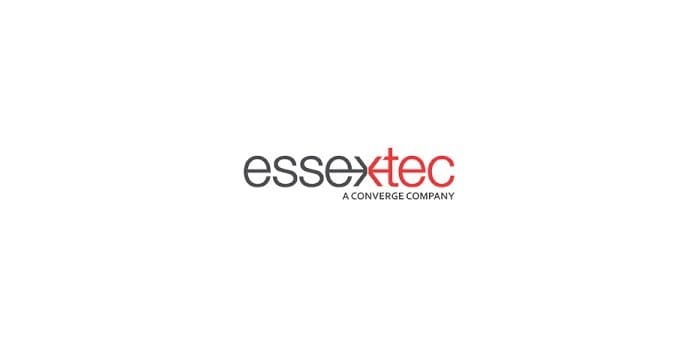 Essextec is recognized by IBM as a top performer for providing superior solutions and value to customers. 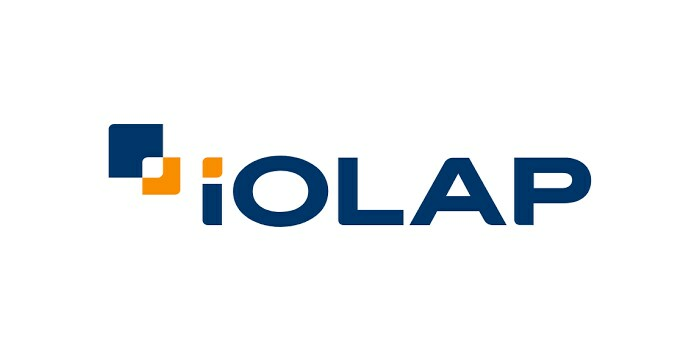 iOLAP is a big data and analytics partner that specializes in making technology work for you; leveraging their extensive experience across sectors, industries and deployments. 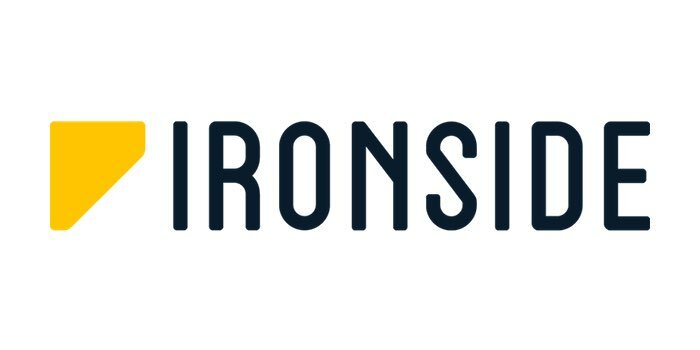 Ironside, partnering with IBM Global Elite, helps companies use data to make better decisions about their business. Perficient delivers vision, execution and value with outstanding digital experience, business optimization and industry solutions. 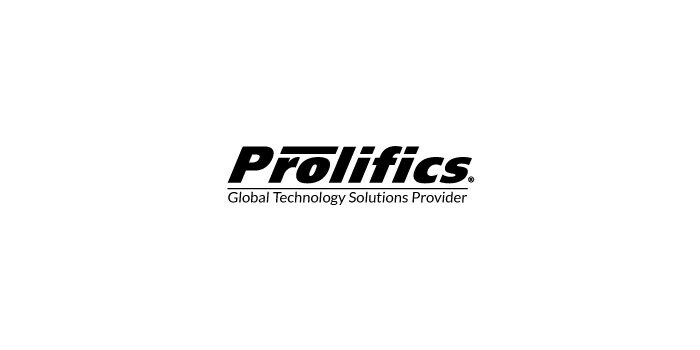 Prolifics and IBM Global Elite bring end-to-end digital expertise to better handle complex projects. As a member of the GEPP, partners will discover new client opportunities and accelerate delivery of integrated solutions and service to our most strategic IBM Global Elite clients. The GEPP brings together all of the critical elements of IBM for your success. Contact your IBM Channel Representative to schedule a Global Elite briefing.